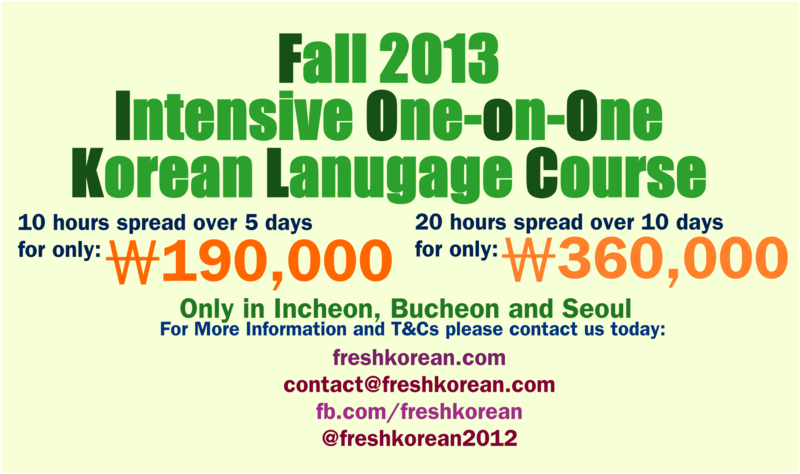 Here are the details of our One-on-One 5 Day or 10 Day Intensive Korean Courses which is running from now until the end of November 2013. Seoul* (Hongdae, Gangnam included), Incheon or Bucheon, South Korea. A complementary Notebook and Pen. Your teacher will also being resources, worksheets, books etc for use during the lesson. This is up to you, if you want to focus on conversation, reading, writing, grammar and a combination that is on problem. Just let us know your level and your interests, and we can take it from there. Hopefully within the time you’ll be able to achieve your goals and have some fun along the way. The classes take place somewhere close to your home (or workplace), for example a coffee shop or library and will last two hours. All resources will be provided. Firstly we don’t want to post exact personal details of the teacher here but here a a brief summary. Your teacher is a female native Korean in her 20s, a University graduate and is conversationally fluent in English and Spanish (as well as Korean of course). She has a few years of both classroom and private tutoring experience. 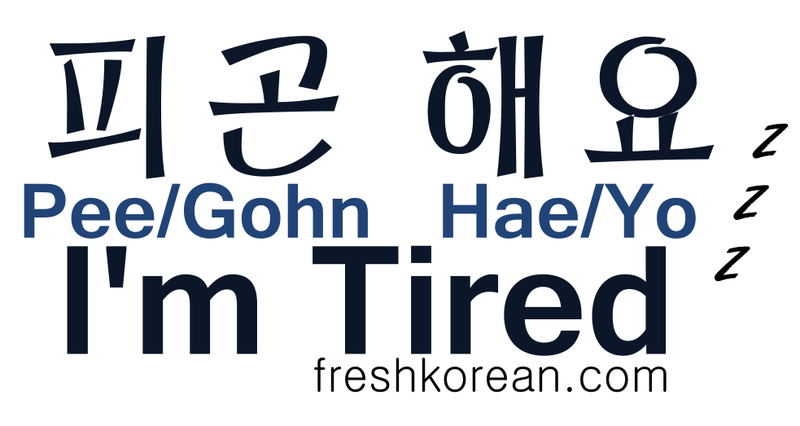 Either email: contact@freshkorean.com or use our private course registration page CLICK HERE. * Some areas of North Eastern and Eastern Seoul are sadly outside of our catchment so sadly at the moment we cannot travel to those places. Sorry. * Payment for the course must be made in advance and in full. Either via Bank Transfer or in cash. * For other times and days, please contact us. * If lessons take place in a coffee shop, coffees are not included but you’re not expected to buy thing either. * The teachers travel costs are included in the price. Thank you and we hope to help you learn some Korean soon. Of course if you have any questions please let us know. 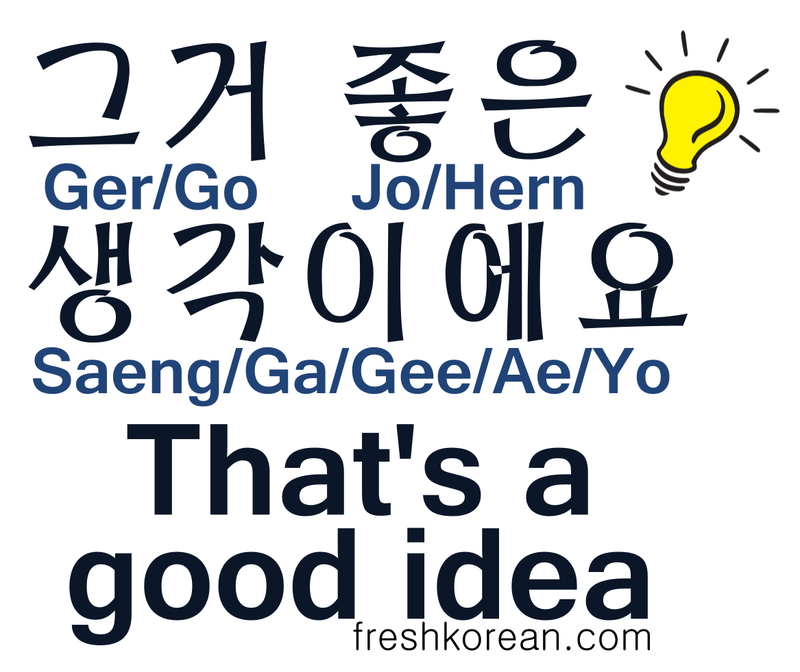 For some free Korean downloads and learning resources please check out our FREE RESOURCES PAGE. 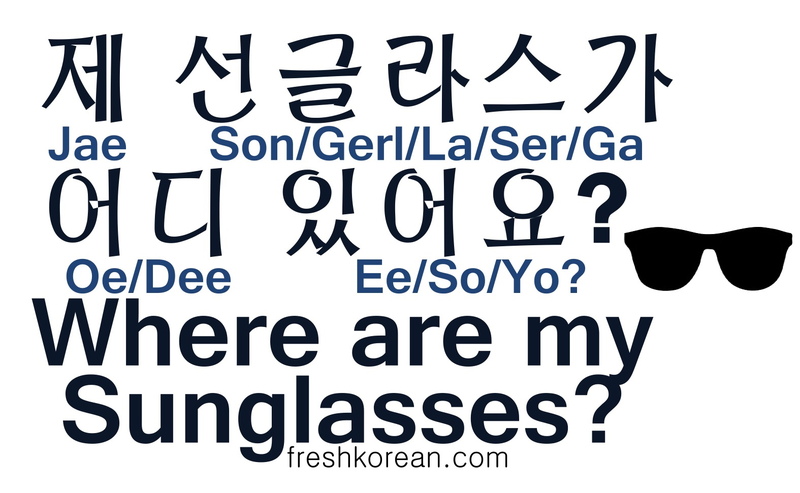 For details on our other Korean Classes please Click Here.